I have tried a number of portable fans, ranging in size, but this GeekAire fan tops them all in terms of power, convenience and design! 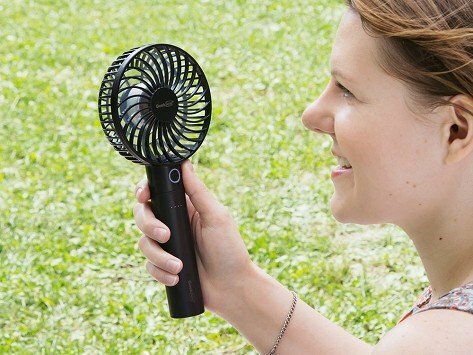 I love this fan; actually very powerful for a small fan. Perfect size and design.